Recent court cases, including a particularly consequential Supreme Court decision, have changed the calculus around compliance and fraud reporting. These new developments only bolster the case for more easily accessible and actionable financial data for CFOs and other executives as they work to mitigate compliance risks from every angle. "The Supreme Court ruled that certain protections against fraud disclosure are more limited." The most recent court ruling involving financial compliance and fraud came from the Supreme Court's decision in Digital Realty Trust, Inc. v. Somers. In that case, the defendant was a former employee of the plaintiff, a real estate investment trust that owned data centers in a number of countries including the U.S. In 2014, Somers was fired after he disclosed to senior managers at Digital Realty Trust that the company's chief executive was obscuring millions of dollars in cost overruns, signing off on no-bid contracts and using company funds to pay friends. After making the disclosure, Somers was fired, an act which he claimed was retaliatory and in violation of the Dodd-Frank Act. A provision of that law, as signed by President Barack Obama in 2010, protects corporate whistleblowers who disclose fraud within their own companies. 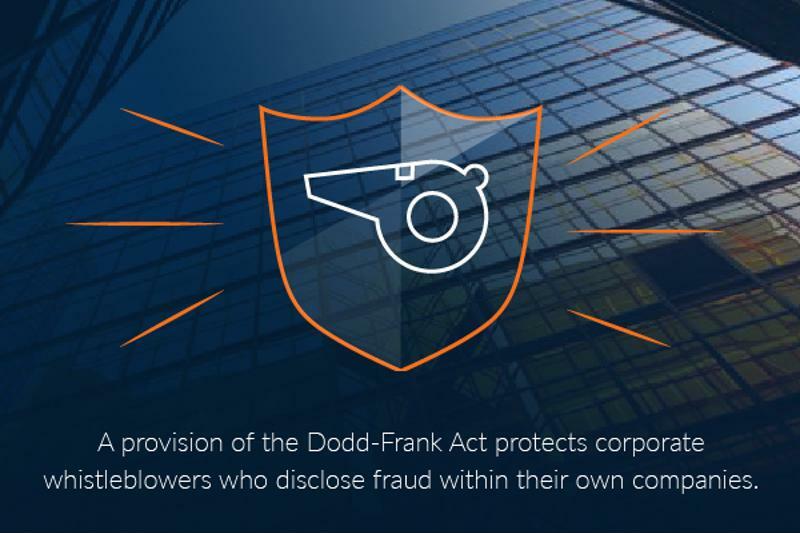 A provision of the Dodd-Frank Act protects internal whistleblowers. However, the Supreme Court's ruling in this particular case, as well as the specifics of whistleblower protection laws like Dodd-Frank and the Sarbanes-Oxley Act, put these thorny issues surrounding fraud disclosure back in the limelight. This presents challenges for CFOs who are not fully informed of their organization's financial details. While lower courts had sided with Somers, the Supreme Court's unanimous decision overturned those rulings in what amounted to a more limited interpretation of Dodd-Frank. Their argument hinged upon the basic fact that Dodd-Frank specifically states that whistleblowers may only be protected under the law's provisions if they report legitimate financial fraud to the Securities and Exchange Commission. Somers, on the other hand, only reported his findings to people within his organization. The most obvious conclusion of the Supreme Court's ruling in this case, according to experts who spoke with Financial Advisor IQ, is that any would-be whistleblowers should plan to go directly to the SEC if they have reason to suspect financial fraud in their organization. This actually contradicts the SEC's own advice prior to the ruling, which recommended bringing potential compliance violations to the attention of internal stakeholders first. But the ruling also introduces more complexity for senior executives like CFOs who become aware of financial wrongdoing either on their own or from a colleague. That's because, if another employee suspects fraud and is aware of the new reality that their protection against whistleblowing may now be limited, they might simply let the problem go unnoticed. 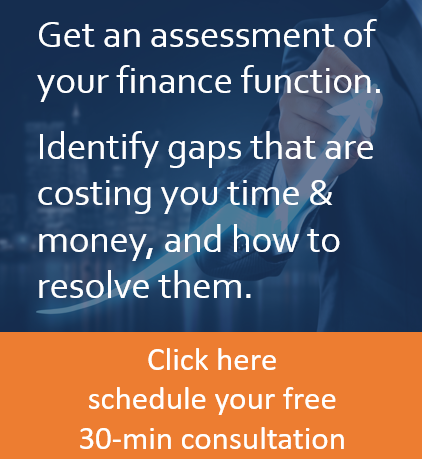 When CFOs and other corporate leaders have access to more accurate, timely financial data, some of these complicated issues may well be avoided before they spiral out of control. This latest court decision only makes the argument for better, more sophisticated and intuitive financial reporting and accounting processes stronger.